Let's face it - there are few things worse than plumbing problems in your home. Howell Services provides full-service Katy, TX, plumbing . We are ready to handle any of your plumbing needs in a timely matter. Whether you have a clogged kitchen sink or running toilet, or need a complete home re-pipe, we are your best choice for a quality Rosenberg Plumbing! Known for our professional services, we are considered the best Katy plumbing company providing highly professional & trustworthy plumbers. Plumbing work done the wrong way can not only cause a major inconvenience but extensible damage to your home. Howell Services provides the best plumbers you can trust to do the job right and do it right the first time. Try Howell Services for all your plumbing Services. We provide reliable & professional Plumbers in Texas who are sure to resolve all your plumbing related problems. Don’t hesitate – call us today at (281) 232-5292 for Plumbers in Katy, TX whom you can count on for dependable and fast service for your home and family! We make sure you catch plumbing problems before they happen. Toilet Trouble - If your toilet is "gurgling" or leaking water into your floor or ceiling, or if your water bill is too high, or even if you have one of those 'water saver' toilets that need double flushing and a lot of plunging - Howell Services can quickly and economically solve your problem because our service trucks have 185% more parts in stock. This lets my plumber complete your job 70% faster, saving you money. 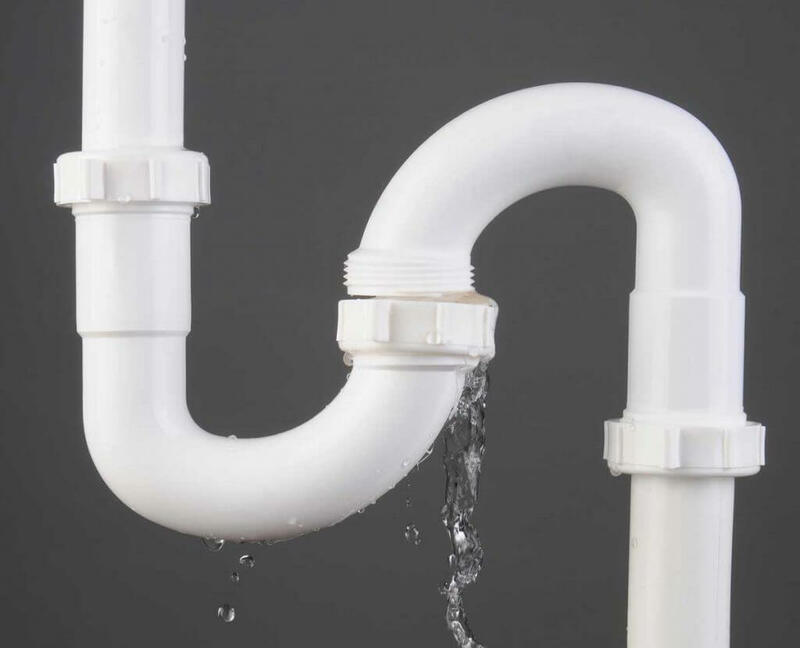 Water Leak - A dripping faucet is an annoyance, while a leak in a hidden pipe is a nightmare. I will investigate to find the exact spot of the leak to minimize your cost and make it a little more pleasant experience. No Hot Water - About 62% of the time I can get your hot water back on without replacing your water heater. And if you do need a new water heater, I'll normally have it installed in less than two hours, saving you both time and money. Clogged Drain - It doesn't make any difference whether the clogged drain is at your home or business. I have the high speed 'rooter' equipment that can get the job done quickly. Blocked Sewer - There are two main problems, a broken line, or tree roots. Howell Services is one of the few companies in the area that has Drain Vision™. This unique machine allows us to find your real problem quickly and virtually eliminates call-backs. Gas Leak - If you smell gas don't mess around... call us right away. Howell Services is Certified, endorsed and recommended for all types of gas piping systems. We've got a bunch of reviews from our customers!